Novel Escapes: Novel Escapes Turns Five Today! 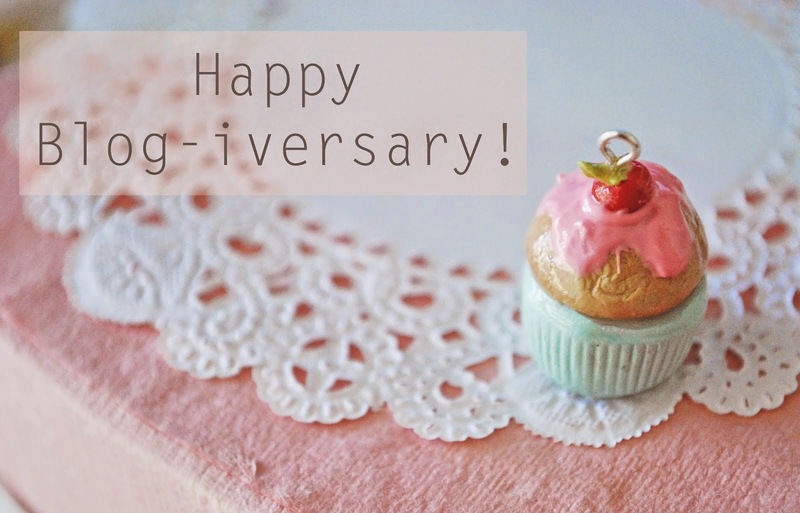 Novel Escapes Turns Five Today! Kathryn and I are a little shocked that it's been five years since we started Novel Escapes. It seems like just yesterday that we decided to turn our love of reading and our mini book club for two into a book blog. So much has happened in five years, but we’ve somehow managed to persevere with the reviews, adding some wonderful new book bloggers as we went. In five years we’ve all seen our fair share of life’s ups and downs but our love of books kept us coming back to pen another review. Although I’ve had to step away from reviewing myself to focus on writing another novel, I’m still involved behind the scenes and write mini-reviews on Goodreads as time permits. This is also a double celebration week for me as my debut novel, Redesigning Rose, turned one! We also can’t believe how much fun we’ve had along the way, the new friends we’ve met from authors to other book bloggers to publicists, and all the new books and authors we’ve discovered along the way. It’s been a wild ride and we’re looking forward to the next five years! Our first review ever at Novel Escapes was Certain Girls by Jennifer Weiner, who is one of our favourite authors! 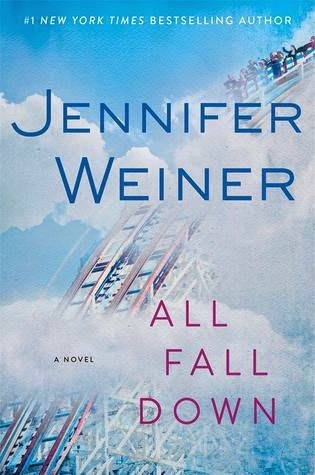 So, to celebrate, we’re giving away a paperback copy of her latest release, All Fall Down, courtesy of Simon & Schuster Canada (available to Canadian residents only). Enter to win one of two $10.00USD Amazon gift cards because we want to share some bookish love. 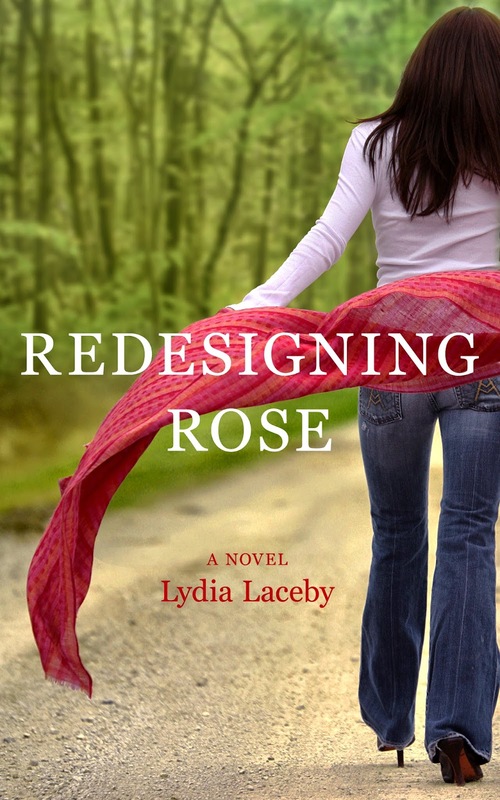 Also up for grabs are two ebook copies of Lydia’s debut novel, Redesigning Rose, because it's her Book Birthday this week, too! Big congrats!! I love reading blogs to get different perspectives on book reviews. I haven't yet read Jennifer Weiner novels ...will be though.